It is common for carpets to show signs of wear as they age. You may start to see the seams of your carpet, runs in the pile, or sections where the fibers have been completely worn down or removed. 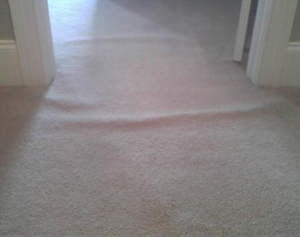 At Professional Carpet Systems in Connecticut we know how upsetting it can be to have a broken seam in your carpet or a damage section of carpet where everyone can see it. That is why our professionals are extensively trained in carpet repairs. You no longer have to live with carpets that have torn or loose seams, wrinkled or damages spots. 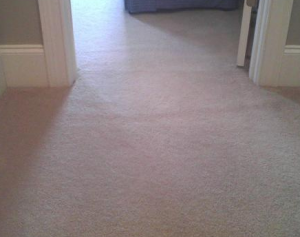 You no longer have to spend an arm and a leg on replacing your carpets. At Professional Carpet Systems in Connecticut we can perform extensive carpet repairs including patching, re-seaming and stretching. We go above and beyond what is expected and we get the job done fast, done right, and all of our carpet repair services are affordable. After all, that is why Professional Carpet Systems is known as the Carpet CARE Company. Removing any sign of wear by cutting and patching your carpet. Seams that are showing or splitting will be re-sealed. Runs that have developed in the pile will be repaired. Wrinkles and creases will be removed by re-stretching your carpet. Call the carpet repair company that CARES and start enjoying a nice looking, healthy carpet!